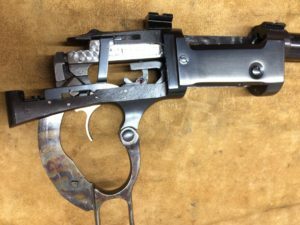 Gunsmithing – Sights And Arms Ltd.
Grandaddy’s ‘Ol Favorite need a little fixin’? Optics Installations to appraisals. We can help you. Services include all general gunsmithing from inspections, detail striping and cleanings, restorations, repairs, optics installations, action work, bedding and builds. GO Click here for details and pricing.